we love Lukas !! Let him take the girl…. pleaseeeeee !!! Sorry but it has to be team Jeremiah all the way. YEESSSS!!! 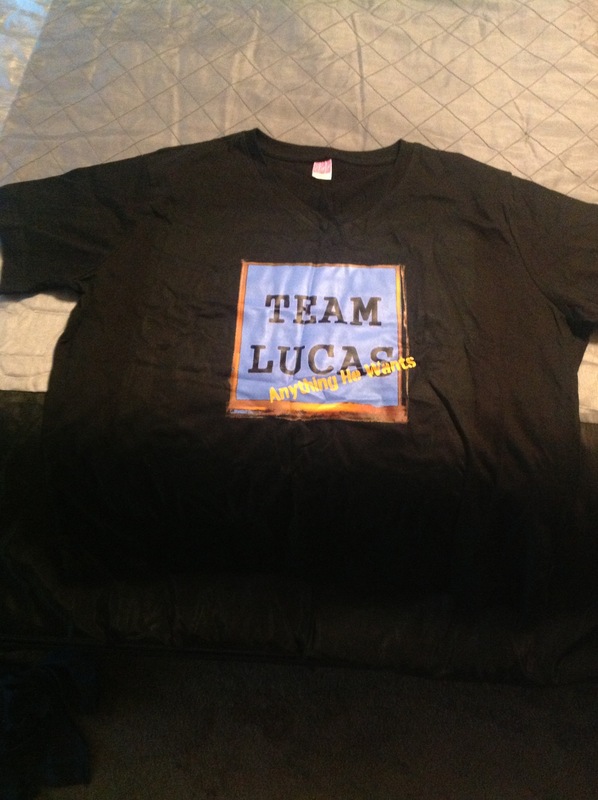 I thought I was the only one who was on Team Lucas!!! Jeremiah team!! Lucas have to find your own girl!! Rooting for Team Jeremiah all the way!!!!!!!!!!!!! Jeremiah all the way! He’s hotter and not a gun runner! And obviously loves her . The contract is in the past ,he will move mountains and walk thru fire for her!!! !